Raúl Hernández-Martín is Senior Lecturer of Tourism Economics at the Department of Applied Economics and Quantitative Methods, University of La Laguna. He obtained his PhD in Economics after a research stay in the University of Social Science of Toulouse. 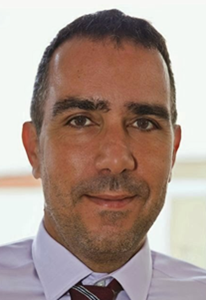 He is director of the PhD program in Tourism and holds the Chair in Tourism at the University of La Laguna. His research focuses on tourism economic impacts, tourism satellite accounts, subnational tourism statistics and island tourism development. His research papers have been published among others in Journal of Sustainable Tourism, Tourism Management and Tourism Economics.